Finding for yourself "what is the most important thing"
The teacher-student relationship: is there a correct form? 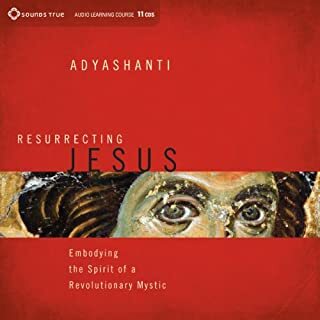 How to identify and disengage from "spiritual by-passing"
Adyashanti has the gift of conveying deep spiritual truths in a simple, clear, concise and humble way. 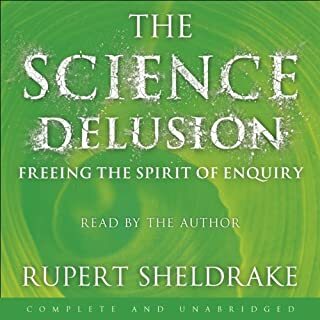 He provides practical advice on how to realise one-ness and describes many of the pitfalls common to spiritual seekers. There are lots of helpful analogies which make for an engaging and very rewarding dharma talk. This has been one of the most helpful talks I've come across in my understanding and development. 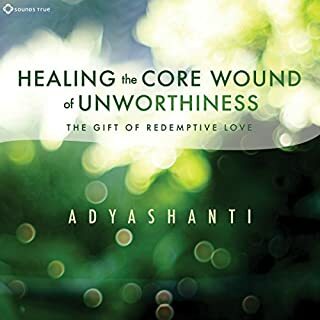 Thank you Adyashanti! Adyashanti's talks are very straightforward and not airy fairy or too mysterious to understand. I find the way he explains concepts using stories, humor and analogies really helps. I enjoyed listening and it gave me alot to ponder and try to implement in my life. The only negative comment I would make is I would like to see the audible chapters set out the same as the talks. I really want to listen to talk 4 again, but who knows where it is within the audible chapters. This guy is amazing. I have both of his speeches that are available here, and recommend them both VERY VERY VERY highly. His views on being awake are actually liberating (no joke). 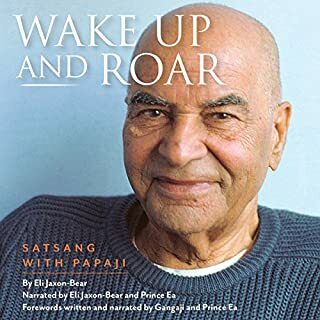 He teaches that being AWAKE is really not hard, and that in his opinion there are a lot more AWAKE people than you realize ... MAYBE EVEN YOU. You can hear his authentic-ness in his voice. Very easy too listen too. He leads you through a couple guided meditations. This is basically the teaching he gave at a retreat. I would love to meet this guy!!! This is the best fromat I have listened to of the teachings of this emerging teacher of enlightenment. There are only the teachings, dialogues have been omitted. Recommended for would-be students and veterans alike. I once saw a video of Adyashanti and did not enjoy his style. 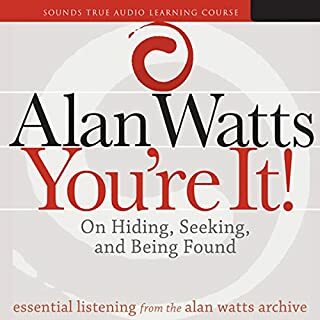 But an audio talk of his came to me as a gift, and I loved it, and so downloaded this book. 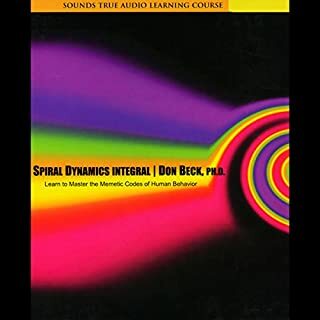 Maybe I just wasn't ready for his teachings when I saw the video, or maybe his style is different in this book, but in any case, I totally LOVE this book. 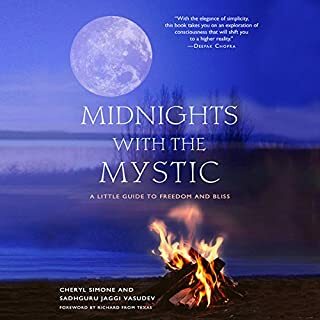 I fully agree with the enthusiastic reviews that preceded this one, and can also understand the negative reviews....this book is not for everyone. 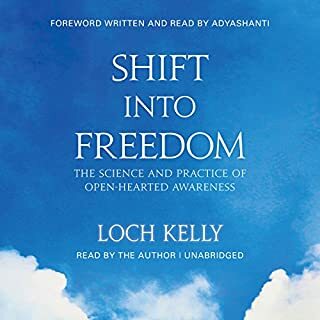 But I would say that anyone who has been studying and resonating with Eckhart Tolle's teachings, or Gangaji's, would probably find this interesting at minimum, and possibly life-changing, as it has been for me. Each time I listen to it, I am struck by the power of things that I heard previously but suddenly see in a new way. I especially love the way Adyashanti speaks about the experience of living in the enlightened state, and the accessibility of that state to us all. I can't recommend this book highly enough. This guy is fantastic. 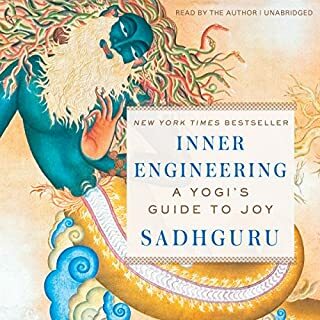 If you are on a spiritual path this is a must read. It will blow your mind. 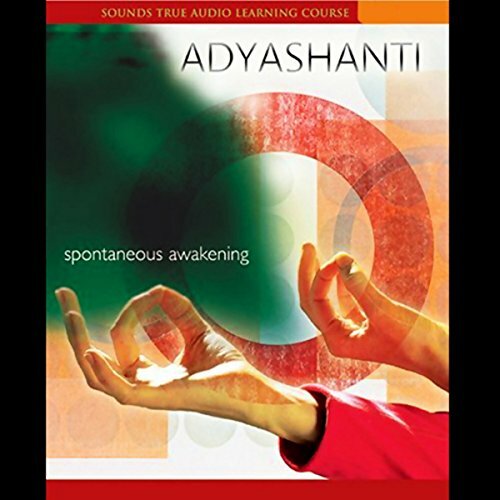 Adyashanti has a very approachable style and he speaks from an awakened place, so listening to him is listening to awakening. If you are on the path, you will love this! Highly recommended. Very Glad I am ready to hear! I simply cannot get enough of Adya. Very thankful I am able to hear what he is teaching and open to having deeper experiences on my road to awakening from the dream. Would you listen to Spontaneous Awakening again? Why? This is one of the recordings I listen to multiple times a month, more if I'm stressed. Adya's style and humor put me at ease and he's very easy to understand. He speaks to your body, heart and gut and your innate wisdom so don't try to think through his words with your mind, just listen to the message. If you've never listened to a spiritual teaching by anyone before I admit it might take awhile to understand his nuanced vocabulary but you will be richer for the education and you'll walk away with something you can put into use right now. 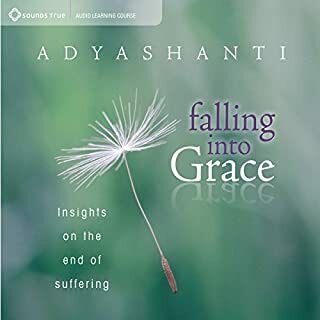 If you want real, visceral substance in your spiritual teachings, Adya's your guide. He doesn't sweet talk you about what it takes to be awake in the world but he's certainly not harsh either. He speaks with such love and eloquence you swear he's talking only to you. 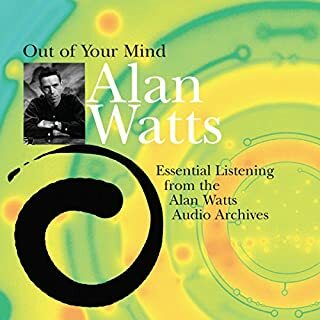 He understands the human condition so well that no matter what your previous experience, you will get something from this recording. I cannot recommend his teachings enough. If you want to learn to love your life, listen. Yes, I've listened to others and this one is just as good. Spirituality doesn't have to be hard work. 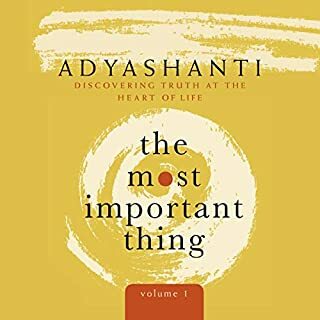 Thank you Adyashanti. 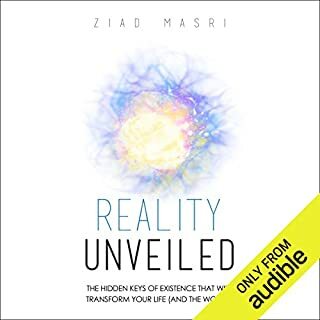 If you are wondering what life will be like once you've experienced awakening...this is very helpful. 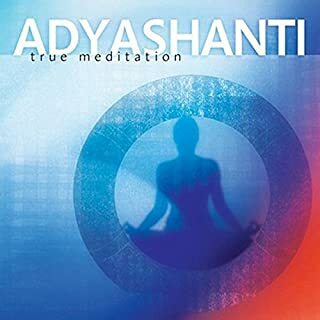 Even if you haven't had the experience; listening to Adya is very helpful--a good reminder to just be as you are; as you always have been. I found this book really interesting and very well presented. I really liked the way that just when the subject matter was getting a little dry, some hummer would put in to lighten the mood - great book which I will listen to again. 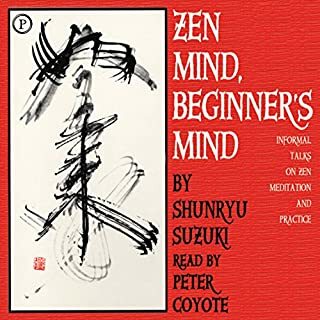 Any time I'm struggling with my mind.. whether it be anxiety, getting to sleep, being too focussed on the past and future rather than the present, I listen to this. It totally grounds me. It is truly liberating. I have so much love for Adyashanti purely for being a true advocate of his teachings and showing that it is possible to free your mind. It has saved me from myself. Absolute gem of enlightenment, communicated without pretentiousness. The beauty of his enlightened lectures with such ordinary, humble and beautiful guidance is unlike any other I have heard. Highly recommend this book. 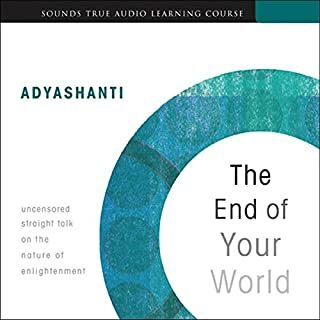 Adyashanti is very easy to listen to, too. Enjoyable and inspirational. Not as good as Falling into Grace but still great! Would you consider the audio edition of Spontaneous Awakening to be better than the print version? There is nothing better than a live presentation of an author's ideas. Adyashanti is an engaging host, presenting his ideas on a path to enlightenment in a very personal way. The engagement of his audience also comes through. The initial welcome sets a light, yet engaging tone for the whole series of talks. This books offers an intriguing path that may be of real benefit to those who are ready to follow. Certainly, the lack of strictures and Thou Shalts allow these talks to reach a wide audience and engage them. 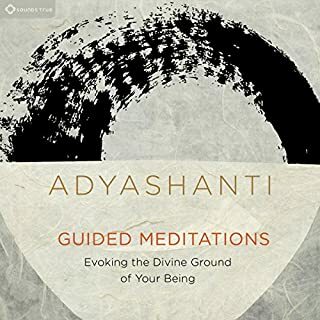 Adyashanti has a quiet, engaging charm that comes through. 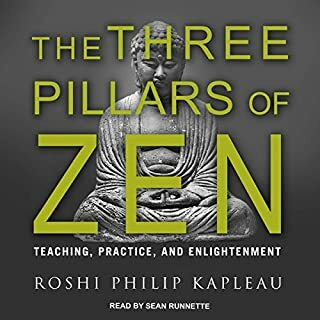 His personal anecdotes of his long term engagement with Zen Buddhism give him depth and his ideas show an understanding of people and how they put up there own roadblocks to understanding.